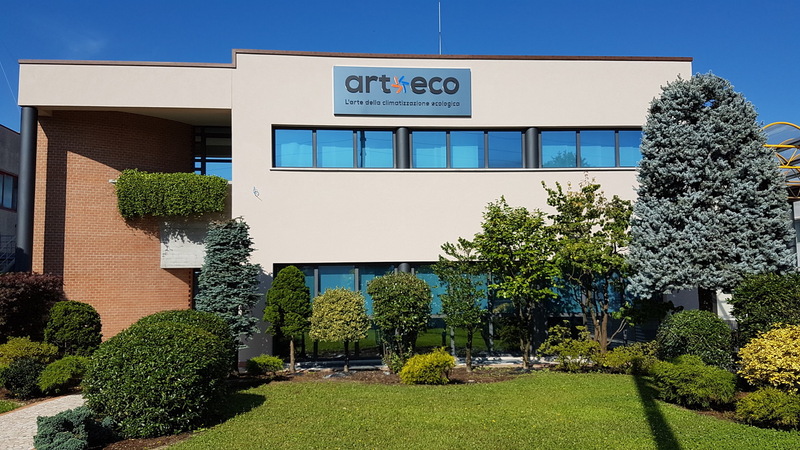 Since 2007 Art-Eco operates in the air-conditioning sector and uses the most innovative technologies for Evaporative Cooling, Electric Heating and Irradiation, today representing one of the most important companies in the sector in Italy. 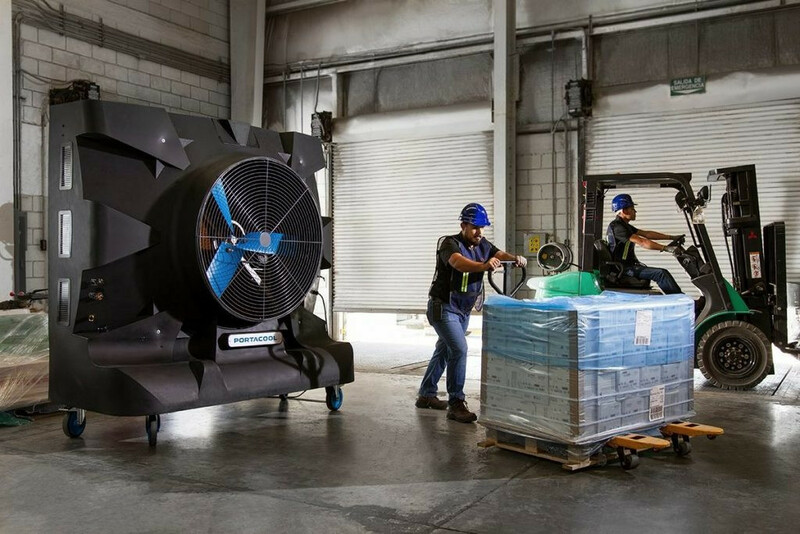 Art-Eco offers you the opportunity to take advantage of evaporative cooling even in the form of rental, in fact, you can hire mobile evaporative coolers, both commercial and industrial. These are ideal solutions to climatically and efficiently air-condition temporary events such as Fairs, Shows, Concerts, Fashion shows, Gala evenings, Food and Wine events, Forums and Conferences in every type of location, even outdoors. The rental of the cooling machines is advisable for temporary events for which it is necessary to cool awnings, gazebos, open spaces. For big events, you can provide the complete assistance service before, during and after the event. Likewise, Art-Eco has a fleet of rental machines for medium and long-term industrial use. This is very useful in cases where the effectiveness of the evaporative cooling system is considered and/or when there is no need to purchase the machine. The rental fee includes any maintenance and installation costs for the rental period. 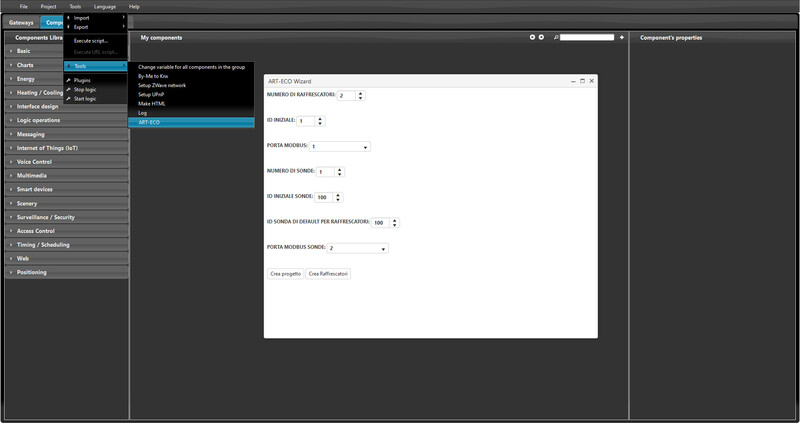 This Use Case illustrates how simple it is, with the use of scripts, to automate a device configuration. Art-Eco has chosen ilevia System to setup and control its systems through EVE Manager software. In just a few steps, Art-Eco can create a functioning interface that controls locally and remotely many ModBus controlled machinery, drastically reducing the configuration time. 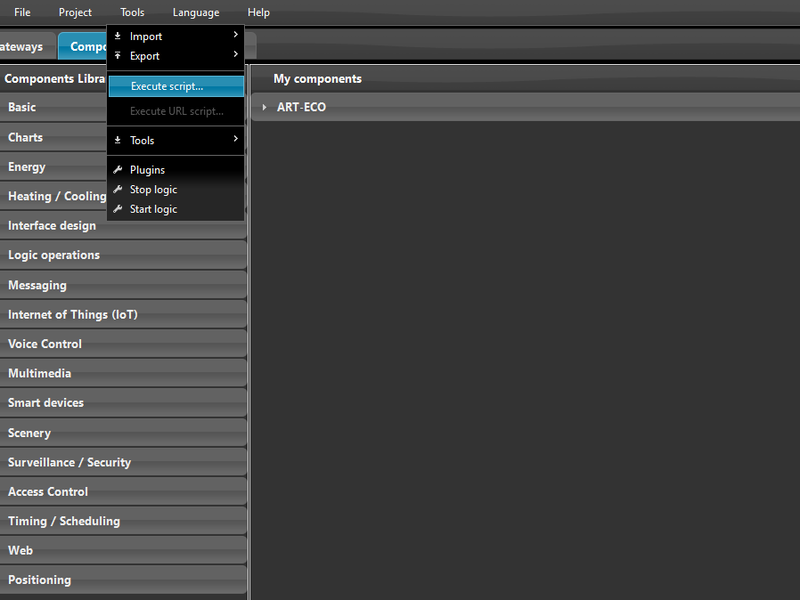 In this example, we will show you how they can quickly create interfaces using a simple wizard. Once the parameters in the Wizard have been selected, such as the number of coolers, probes, ids and Modbus ports, executing a specific script will automatically create the interface to be used via the Eve Remote Plus App. Thanks to ilevia team we can now customize our installations in a fraction of the previous time and set up all the devices remotely from our office. At the same time, we can show to our customers how they can control the system by them self with a lot of customized options. ilevia support team works closely with us adding new features to our solution creating new selling opportunities or satisfy specific customers automation requests.